But much endures too. 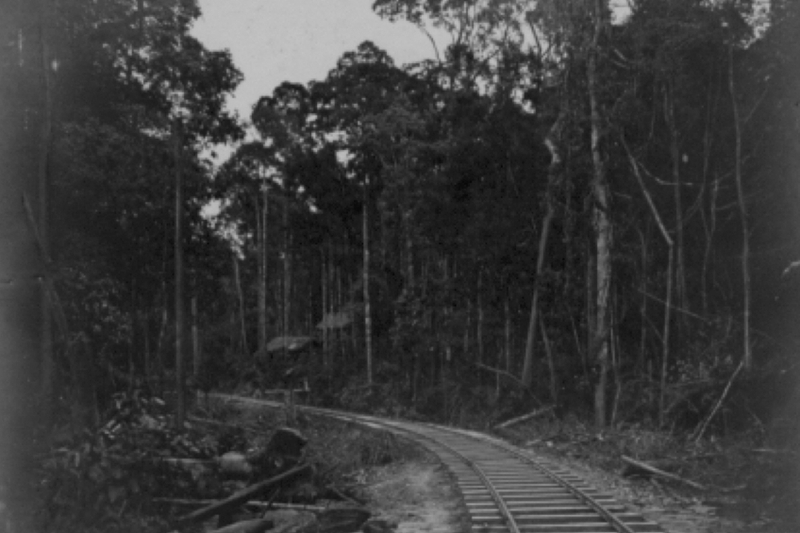 The railway not only still exists – the only one on the island of Borneo – it remains a “tour of delight”, particularly the prettiest section from Beaufort to Tenom. It’s a great way to see the interior of Sabah, and forms part of a pleasant loop round some of the state’s most attractive scenery. 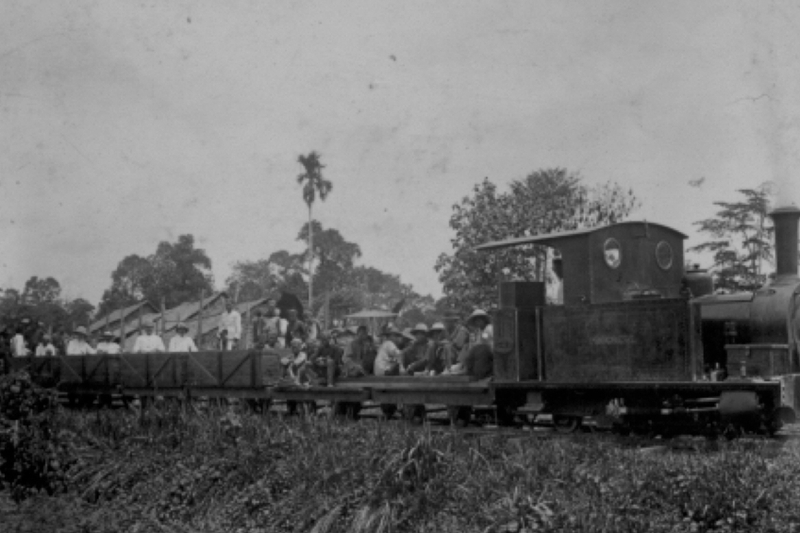 The North Borneo Railway was constructed between 1896 to 1906, in an effort to link the tobacco and coffee plantations of the interior with the coast. At the time, Sabah was effectively administered as a private concern by the British North Borneo Company. Even if the company’s motives were overwhelmingly commercial, opening up the interior had marked social and cultural effects too. As with many other railways around the world, bustling communities sprang up to service the NBR’s needs, and to take advantage of the possibilities it offered too. Unusually for modern Malaysia, several of these railway towns, such as Weston and Beaufort, retain their colonial-era names. 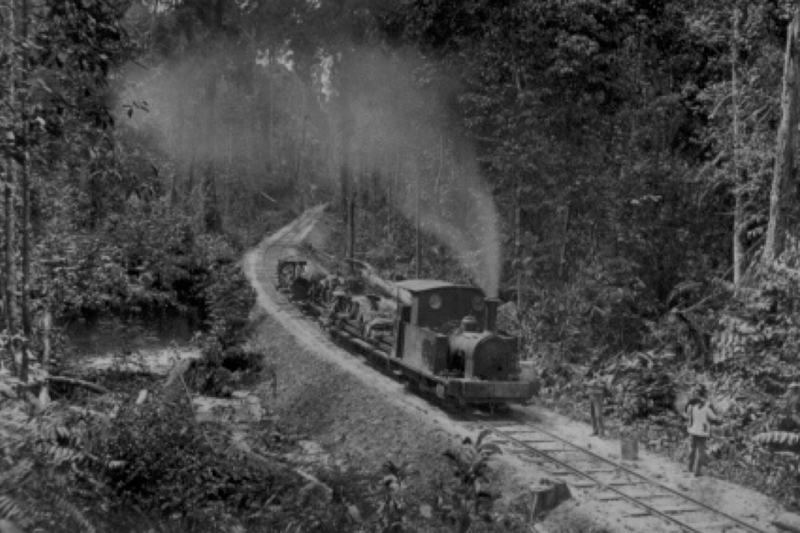 As the above poem suggests, running a railway deep into the interior of Borneo, is not without its challenges, mainly from the tropical climate. The most difficult challenge ever faced by the NBR had nothing to do with nature though, and everything to do with humanity, or the lack thereof. Japan’s brutal occupation of the territory from 1942 to 1945, prompted Allied bombing and guerrilla operations which all but destroyed the railway. 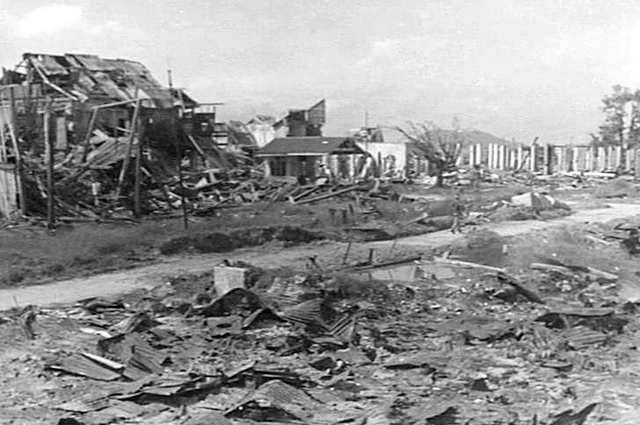 In fact, much of the territory lay in ruins by the time of the Japanese surrender. The war marked the end of private company rule, with British North Borneo becoming a fully-fledged colony. Although the railway was reconstructed over the next few years, another threat soon loomed on the horizon: road transport. The branch line from Beaufort to Weston was closed in 1963. 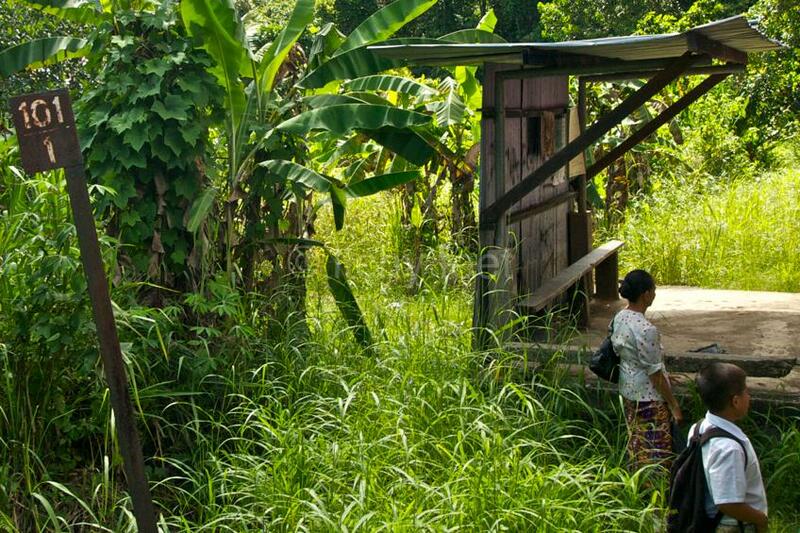 Seven years later, the line from Tenom to Melalap followed suit. 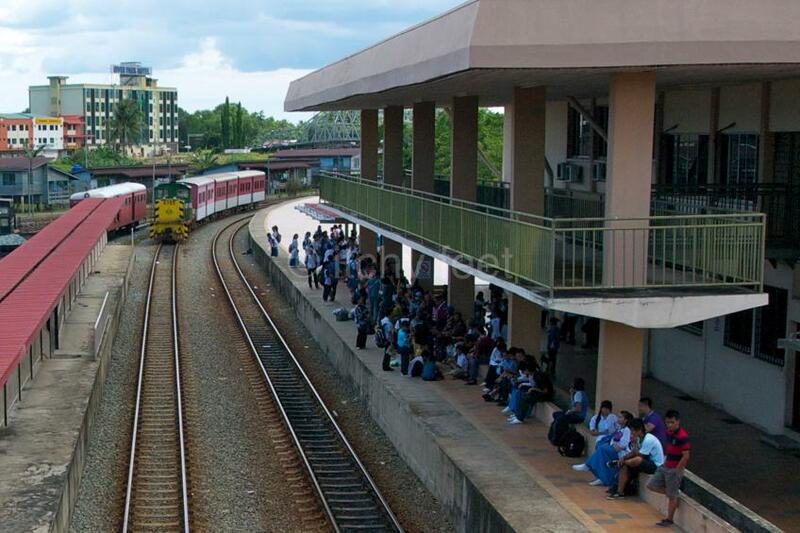 In 1974, in the unkindest cut of all, the train stopped running into central KK, terminating instead at Tanjung Aru. With road transport gaining ever more popularity over subsequent decades, the railway could easily have been shut down completely. This would have been a terrible shame, not just because of the loss of such an important piece of living history, but more importantly, because of the vital service it provides to isolated rural communities. 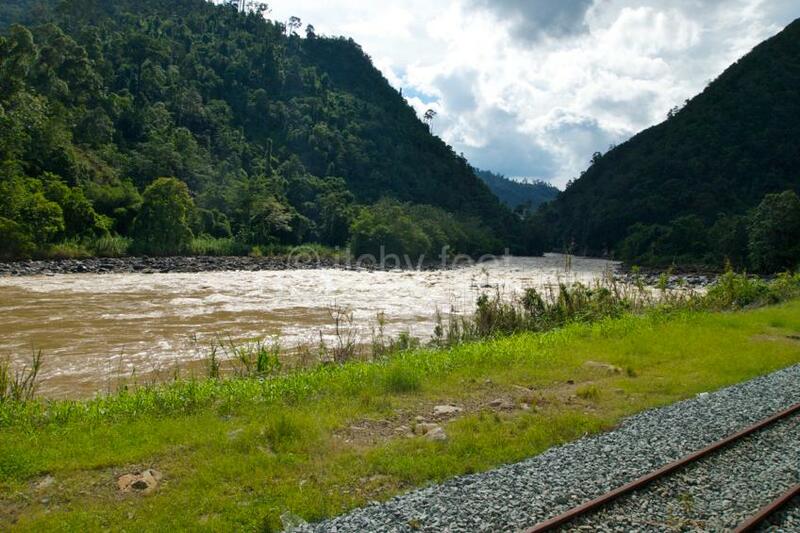 Fortunately for these communities, and heritage buffs alike, Sabah State Railway, appears determined to keep the remaining 134 kilometre line between Tanjung Aru and Tenom going. Indeed, there is even talk of restarting services into the heart of KK. A major revamp since 2007, means trains go a bit faster these days than three miles an hour, and lateness is generally measured is minutes, not days. 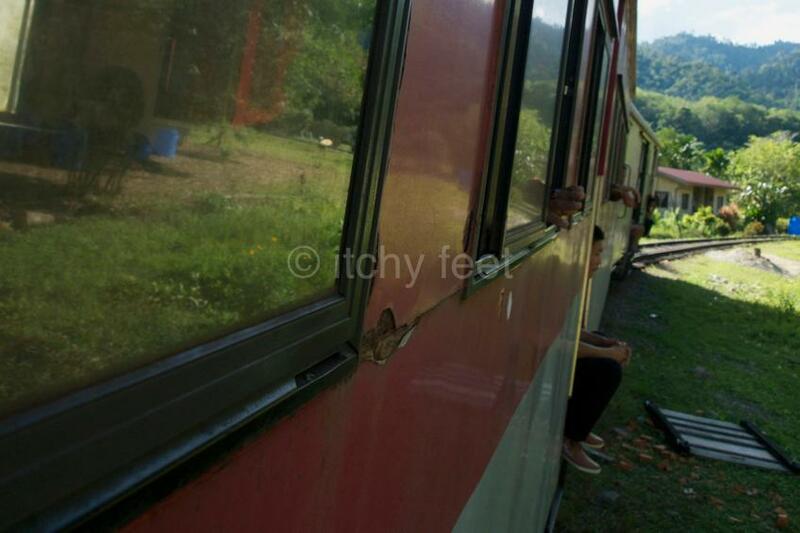 It is possible to travel the whole line in a day, setting off from Tajung Aru in the morning, and arriving in Tenom in the late afternoon (RM7.50, economy; RM22.80, first class). 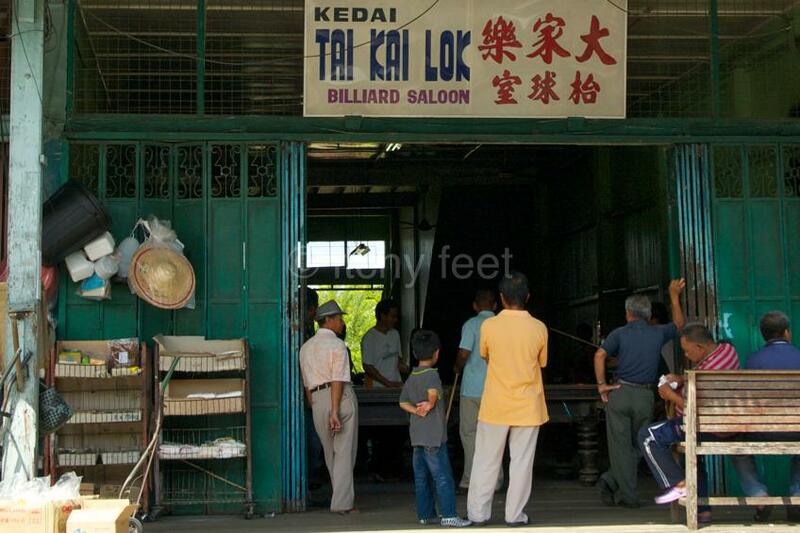 But a better bet is to take the bus from KK to Beaufort, and travel from there to Tenom by rail. This section (RM2.75, economy; RM8.35; first class) is by far the most interesting, passing through beautiful countryside, and near tiny rural communities. Although there is nothing to do in Beaufort as such, it is a pleasant place to while away a few hours, with its convivial ethnic mix, and plenty of charming wooden buildings. It is a world away from the air-con mall culture which has taken over much of modern Malaysia, and all the better for that. Be prepared to be treated as a minor celebrity however – Beaufort is well off the beaten track for tourists. 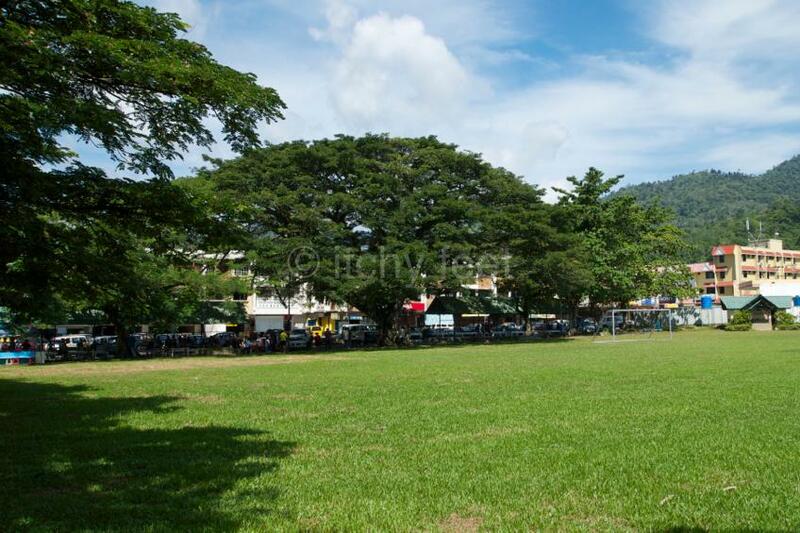 Tenom is somewhat less attractive, although it does have a beautiful setting, surrounded by verdant mountains. 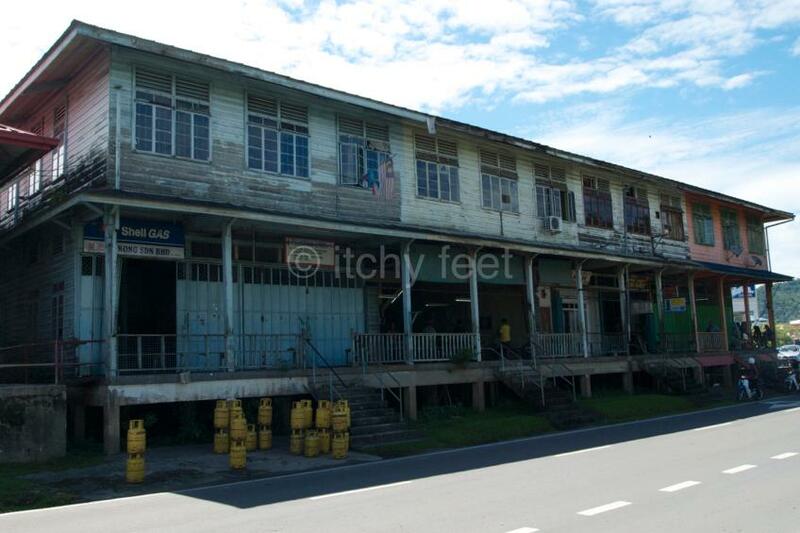 You will have to stay the night in either Beaufort or Tenom, both of which have newly-built mid-range hotels; the River Park in the former, and Perkasa in the latter. From Tenom it is possible to go back to Kota Kinabalu by bus directly, or more circuitously, via the pretty Tambunan Plain, and the spectacular Sinsuron Pass through the Crocker Range. Quite apart from giving a superb taster of Sabah’s interior, you will be doing your bit to keep alive one of the most remarkable railways in the world. River Park Hotel (Beaufort): No website. Tel: (+60) 087 223333. 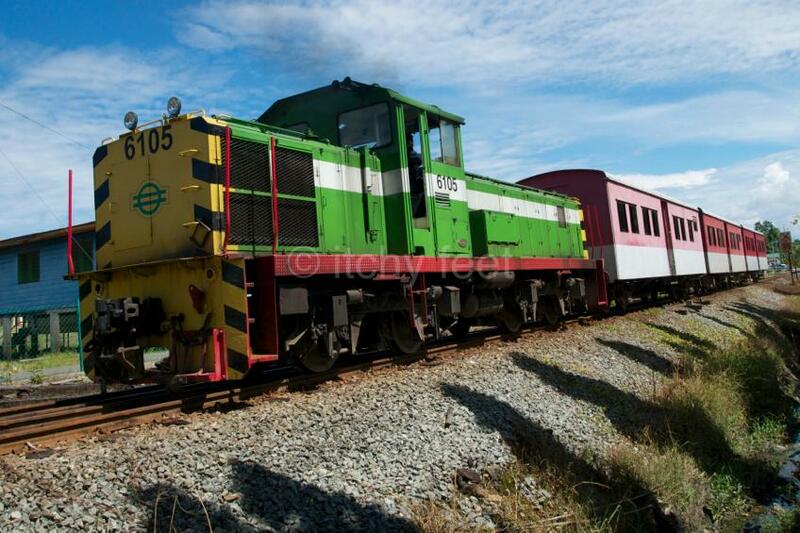 If you enjoyed this piece, you may well like All aboard the slow train to Kalaw (or Inle Lake).